Happy Cyber Monday! Are you shopping? Where should I shop? Tell me. 4 days away from you felt like a lifetime, bee tee dubs. Did you have a good Thanksgiving? We had 3! THREE THANKSGIVINGS, Y’ALL. They were all different and fun and delicious, so you should just mainly be jealous. So let’s bake! I rarely bake, and when I do I use recipes that actual good bakers use, and today’s comes from the 100 Days of Real Food blog! Have you seen this site? It’s cool. And looks yummy. At our yoga studio, I work a couple of days a week in the cafe run by my friend Deborah. 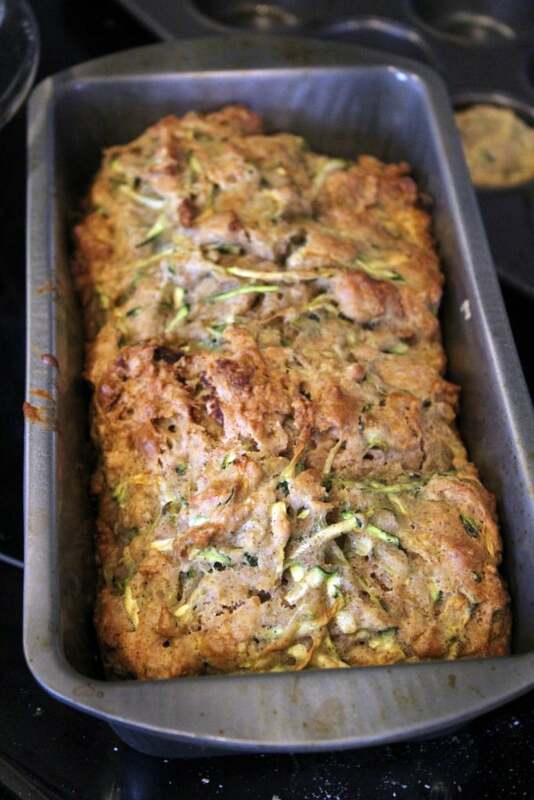 She had a request for zucchini bread, and I got to make it! 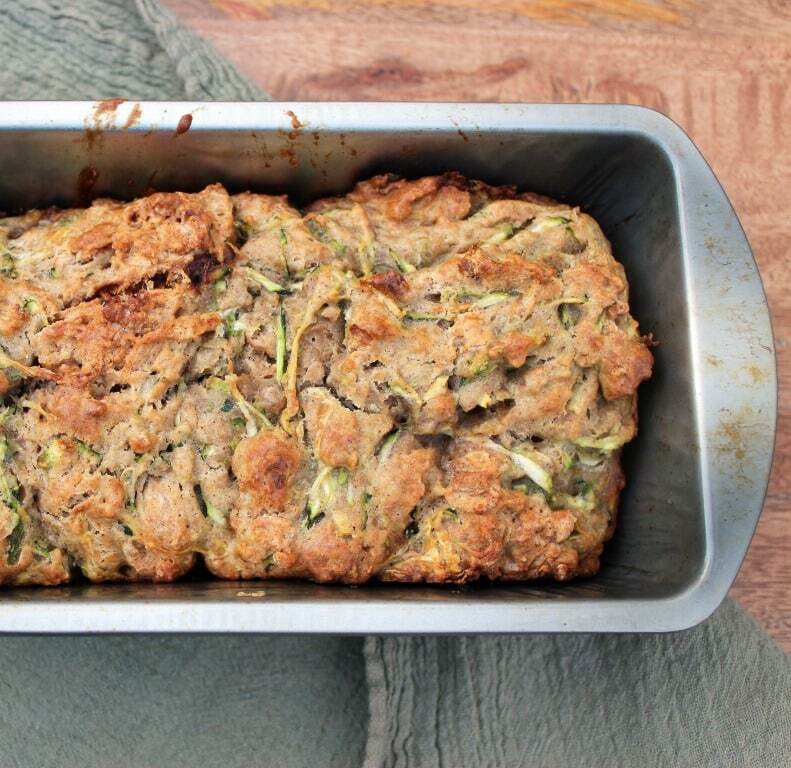 I like this version because it’s not full of butter and chocolate and sugar (NOT BAD THINGS AT ALL), but it uses honey instead of sugar, lots of cinnamon for flavor, and LOTS of zucchini. I’m posting the original recipe below, and here’s the original post. 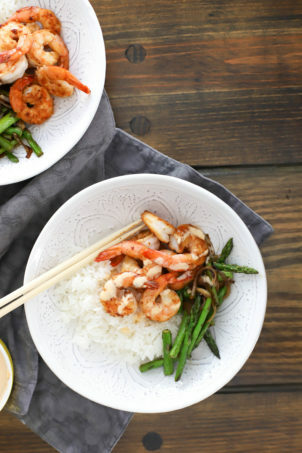 The recipe is easy peasy! 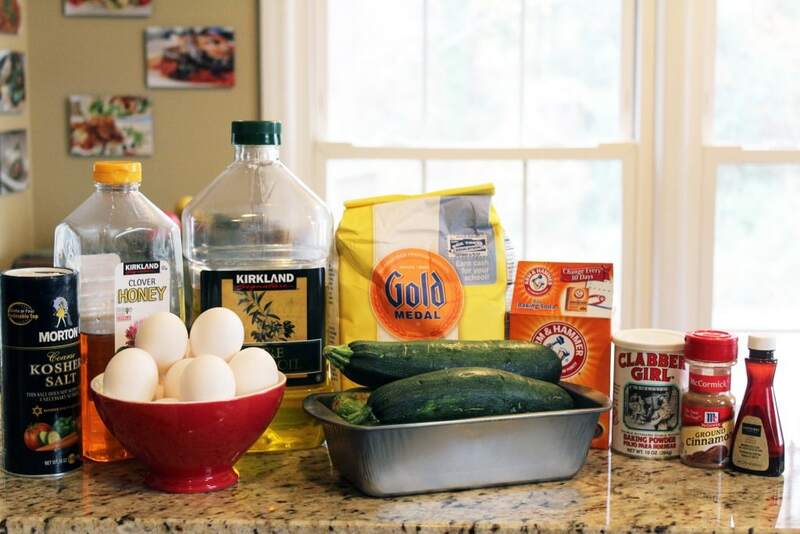 You need flour, oil, zucchini, eggs, vanilla, honey, baking soda and powder, salt, cinnamon, and nuts if you’re a nut. 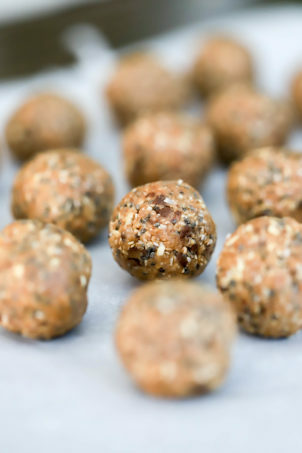 I love nuts but was cooking for others, so I skipped them for this application. 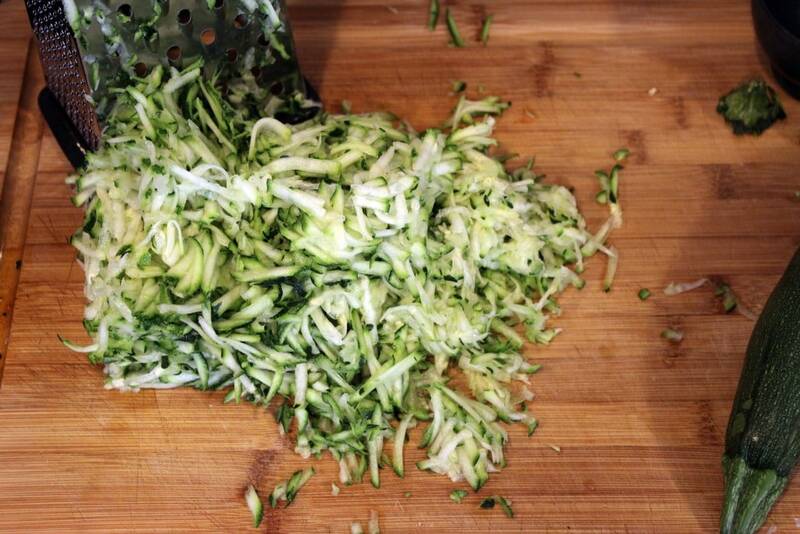 First, grate the zucchini. 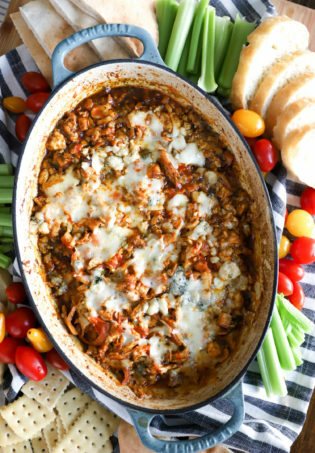 I was 2.5-ing the recipe (whatever, it makes sense to me), so you won’t need quite this much! Then, combine all the dry ingredients into a large bowl. LOVE the cinnamon in this. 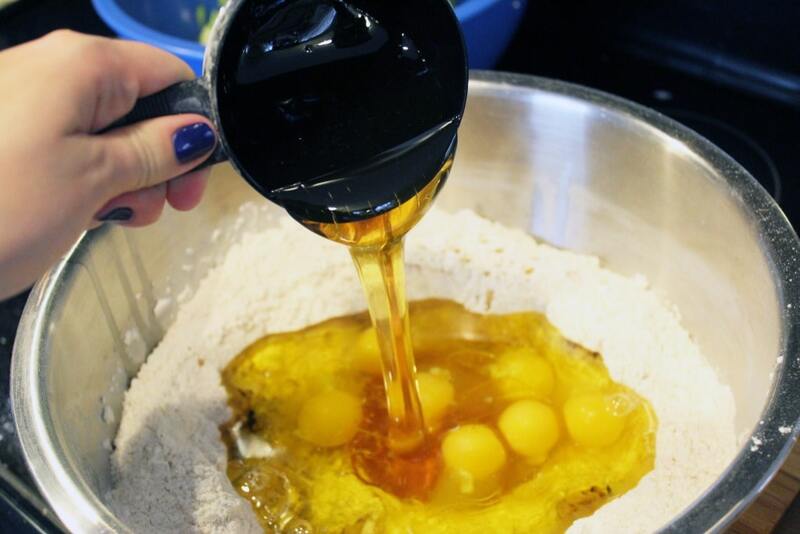 Make a well in the center of the flour mixture, and add in the eggs, honey, oil, and vanilla. I used olive oil but any kind you like would be fine. 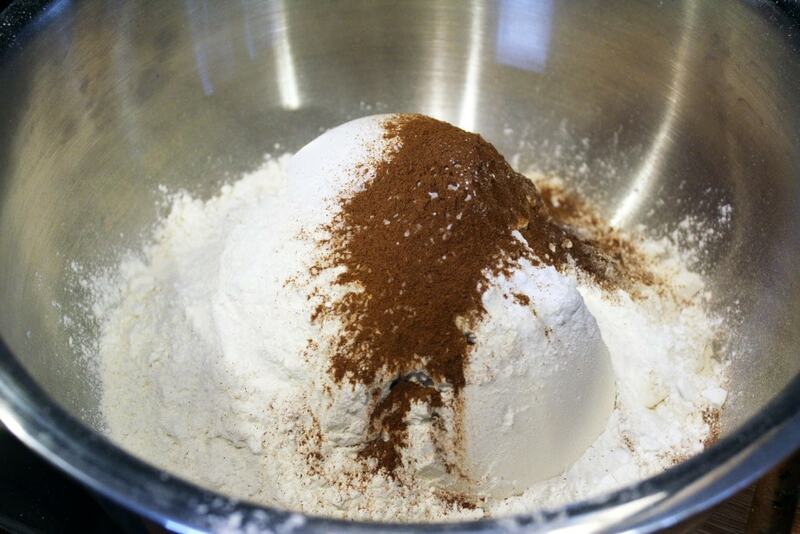 Combine the batter together – it’ll be thick! 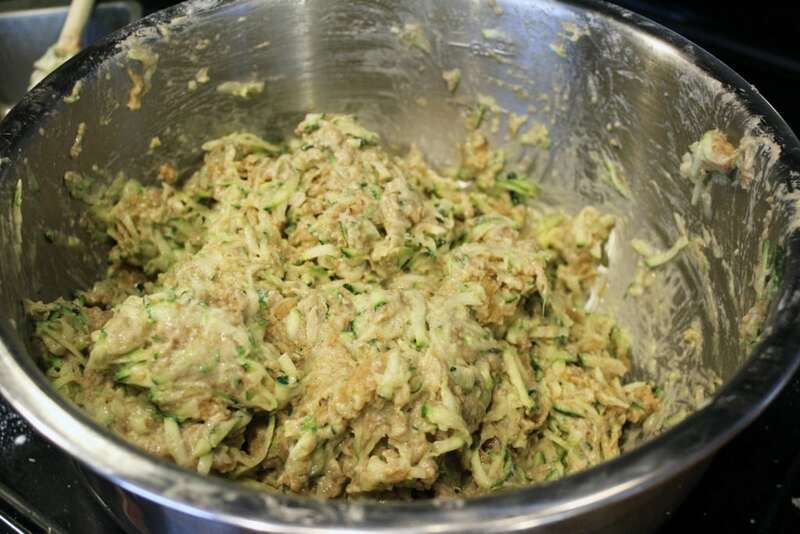 – and then add the zucchini. Gently fold it in. 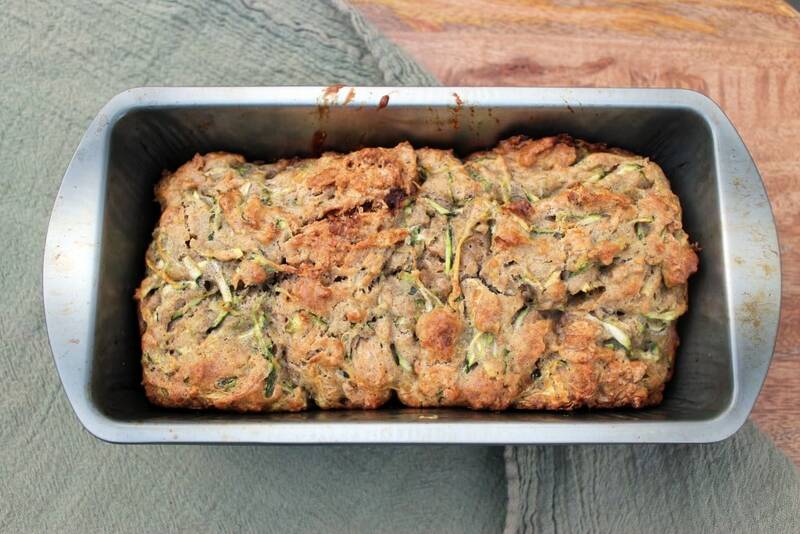 You can bake this bread at 325F in large loaf pans, mini loaves, or muffins! I made all three because…why not? Little loaves! And, a few mini muffins because I had some spoonfuls of extra batter and wanted to taste the bread before taking it to the cafe. As a note, I didn’t find the baking times in the original recipe particularly helpful – my bread needed a bit longer, so just watch it for a browned top and edges and stick a fork or toothpick in the center of the bread – it’s ready when the toothpick or fork comes out clean. However you bake this, it’s DELICIOUS. 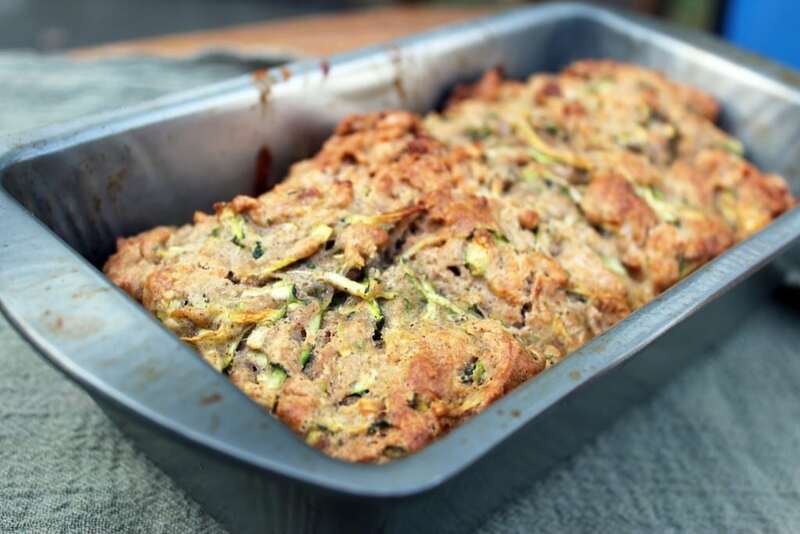 I love how the zucchini didn’t totally disintegrate, and the bread isn’t very sweet – total breakfast food if you want it to be! 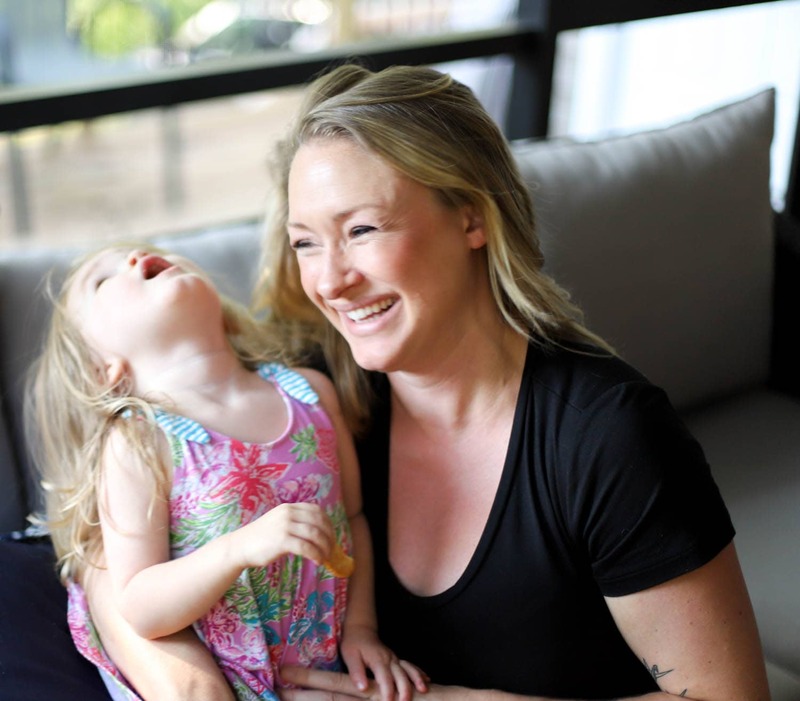 We loved these, and you will too – they’re great for this time of year when a littttttle sweet is OK, but everything doesn’t have to be crazy heavy and awful for you every second of the day. Promise. Thanks 100 Days for the recipe! It’s a winner. Preheat oven to 325F. Blend together dry ingredients. Make a well in the center of the bowl and pour in the eggs, oil, honey and vanilla. Stir until just mixed together. 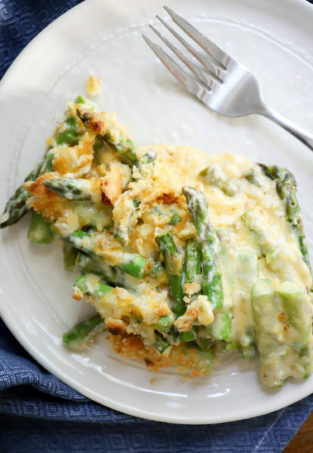 Fold in the grated zucchini and nuts if using. Batter will be thick. 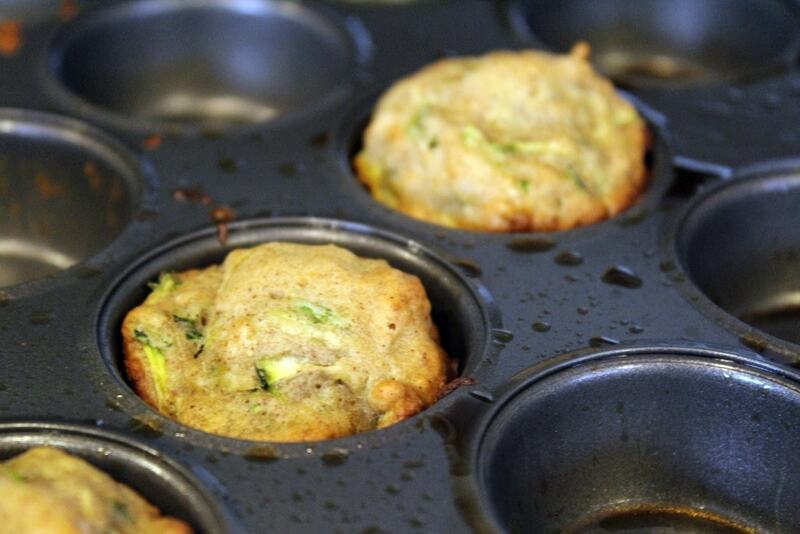 Pour into greased muffin tins or loaf pans. Yields about 4 small loaves or 2 large. 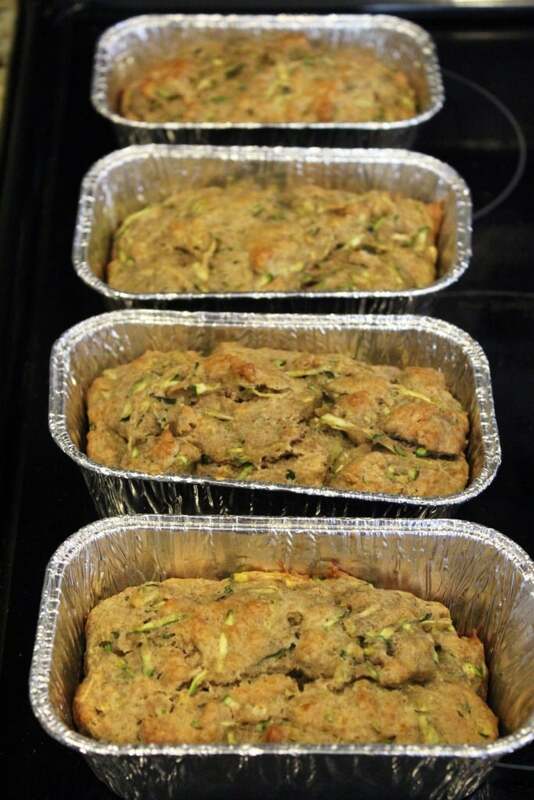 Bake for 25 minutes for muffins, 30 minutes for small loaves, or 50 minutes for large loaves. 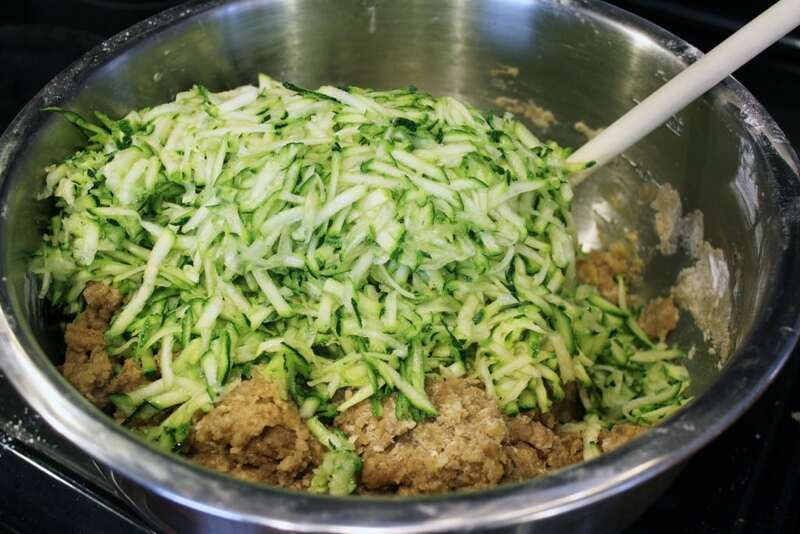 Check for doneness by inserting a fork or toothpick into the center of the zucchini bread - it should come out clean when done. Previous Post: « Wedding Reception – finally!